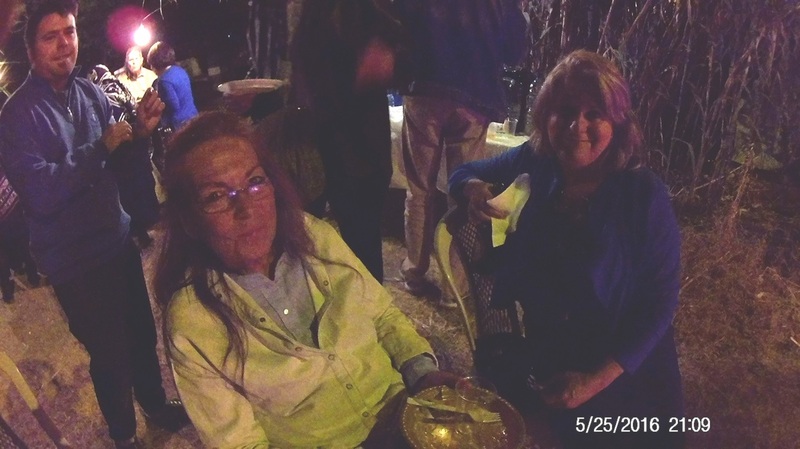 What did we receive at Sinai? 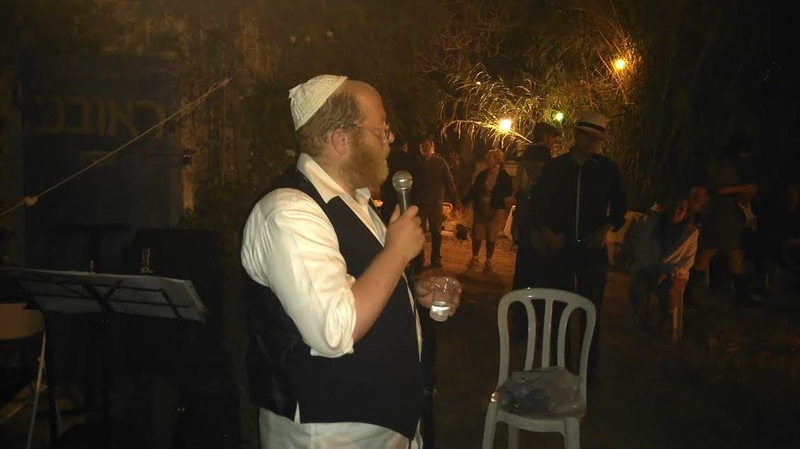 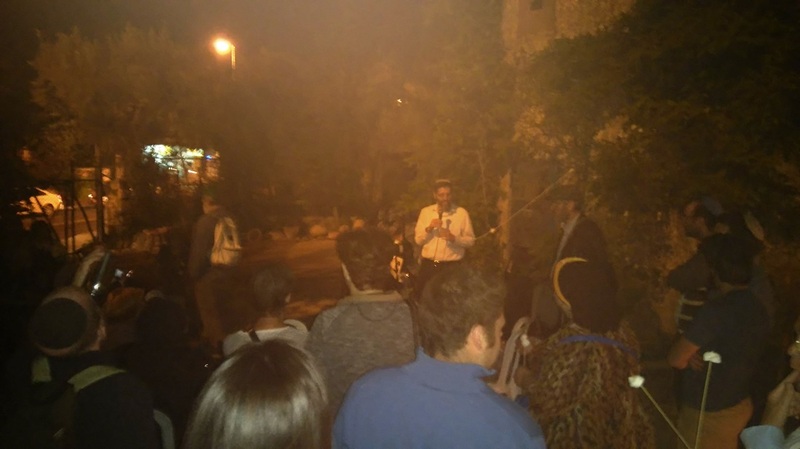 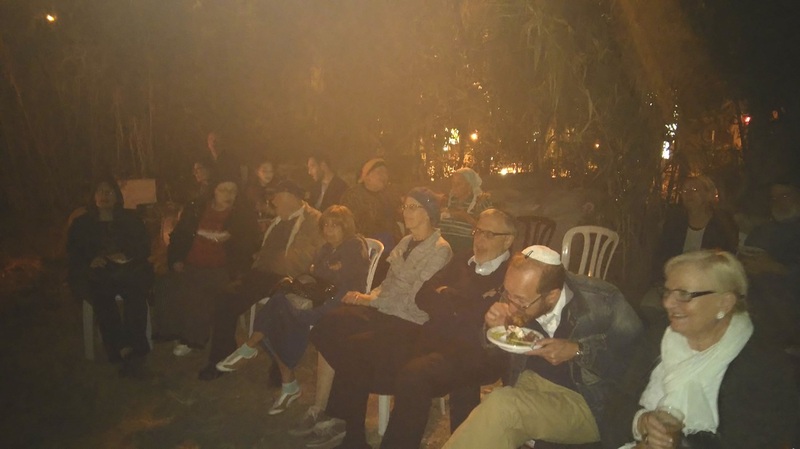 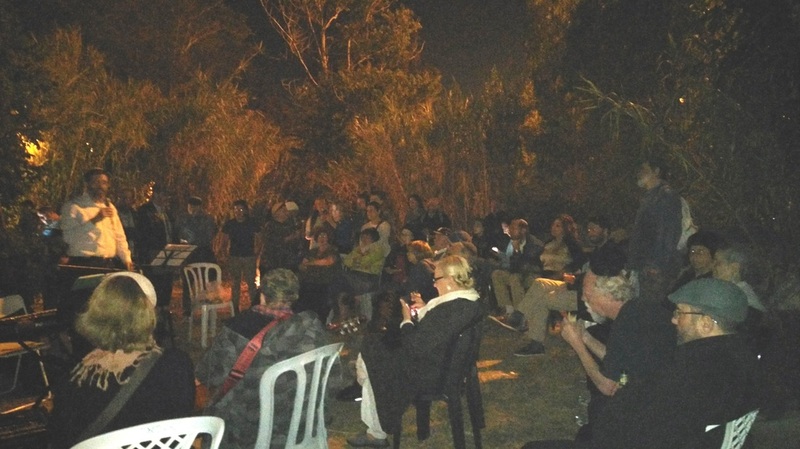 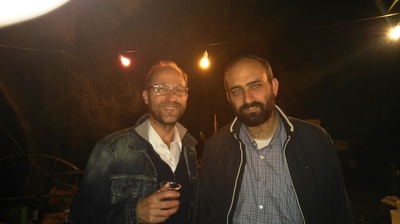 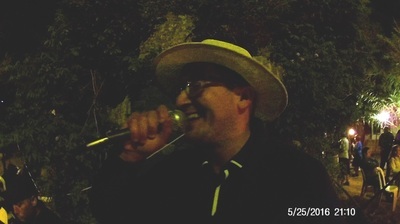 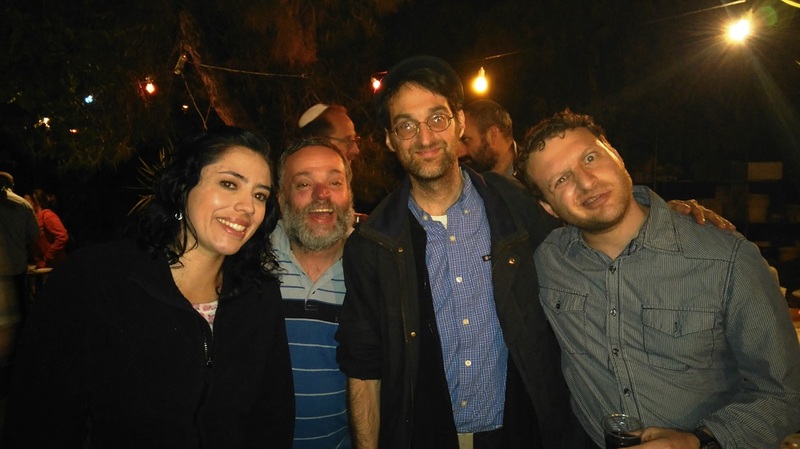 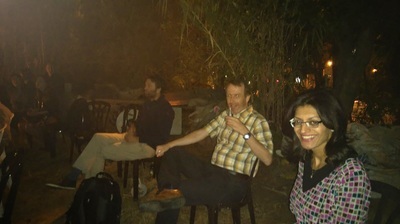 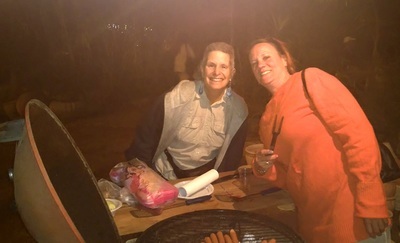 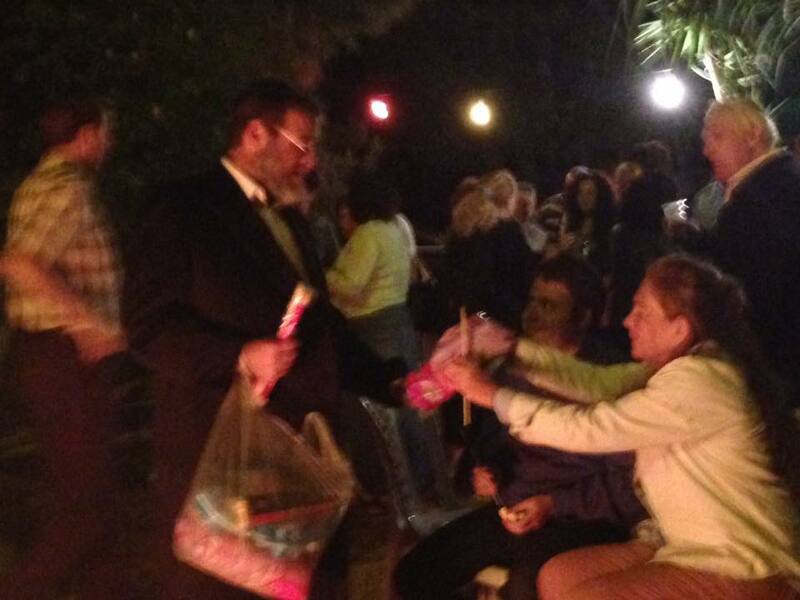 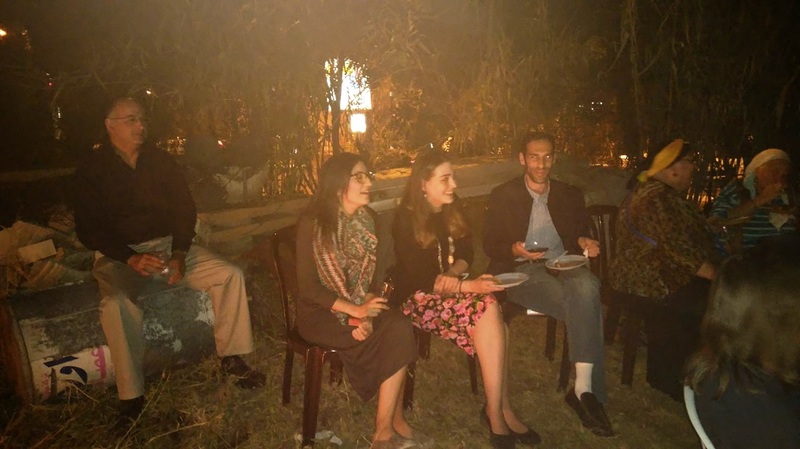 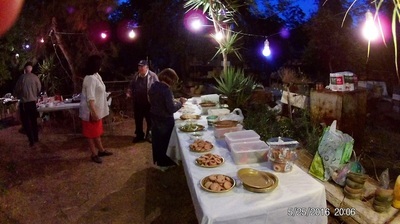 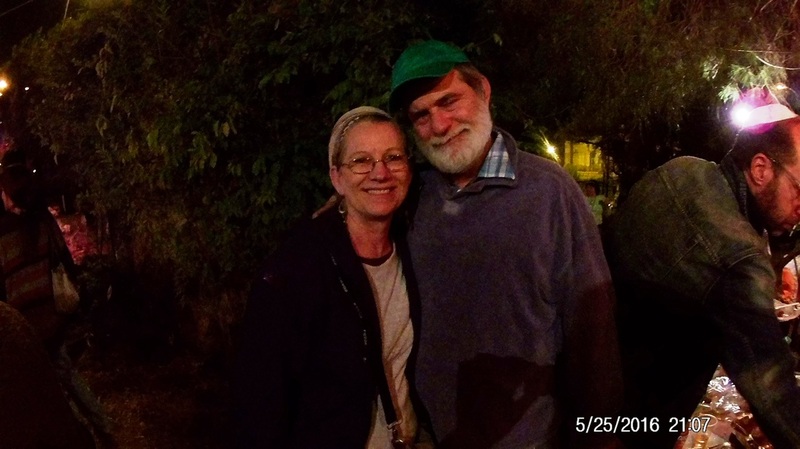 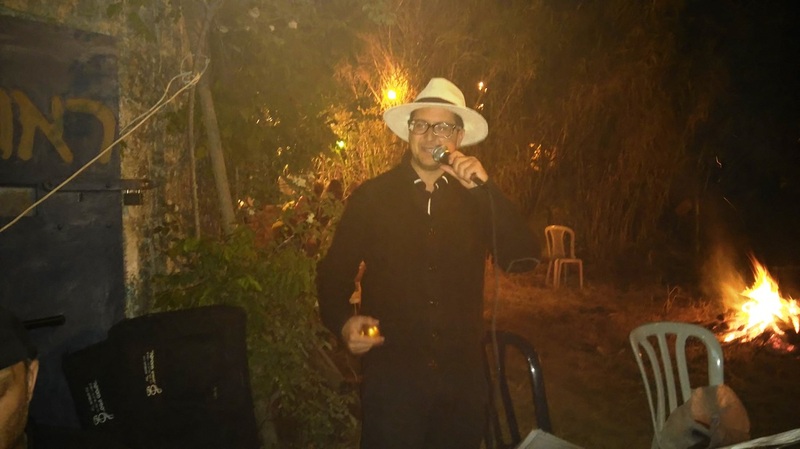 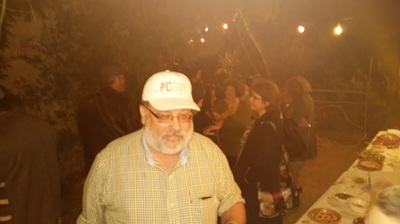 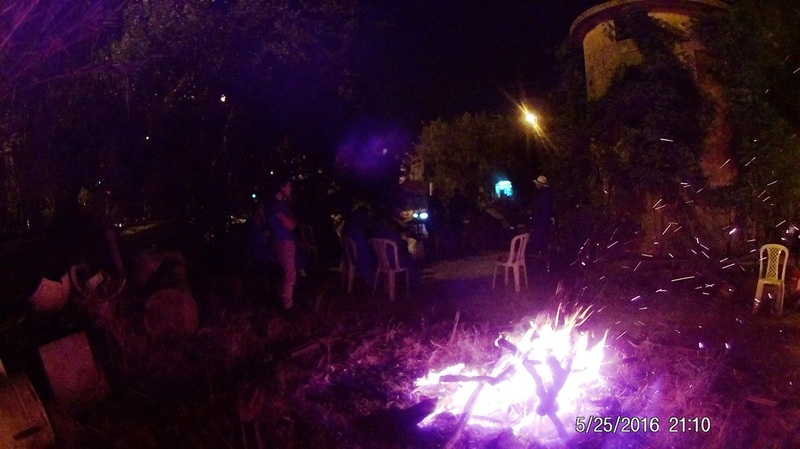 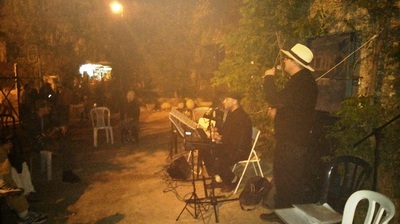 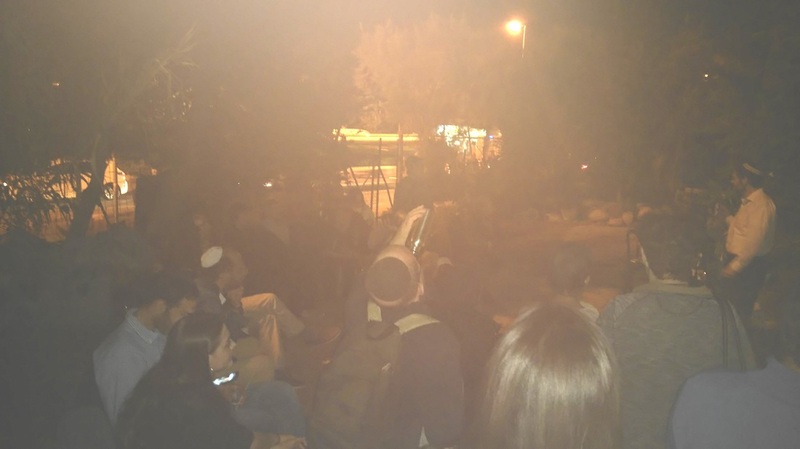 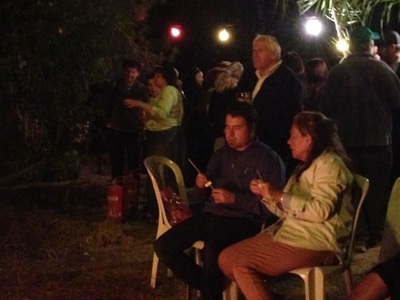 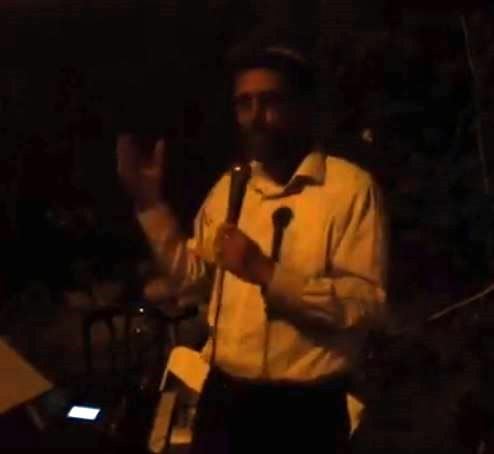 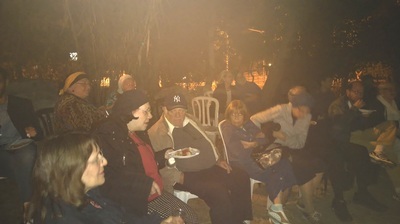 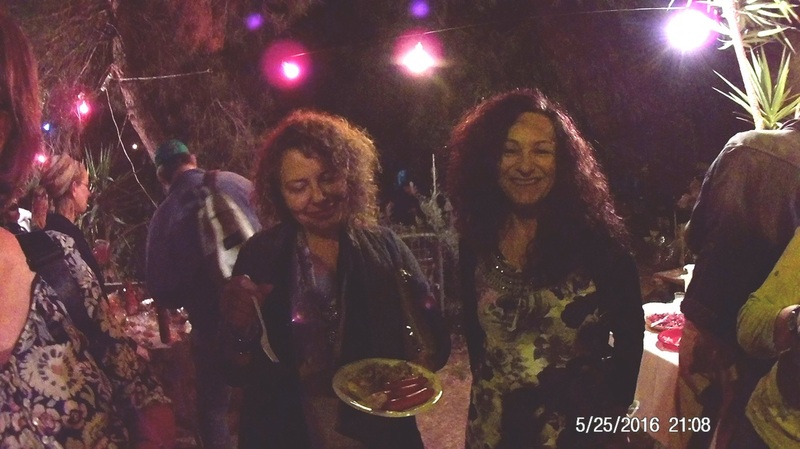 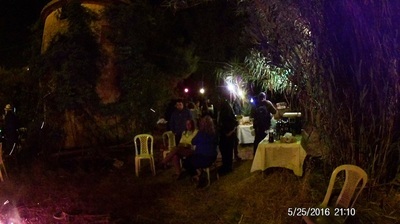 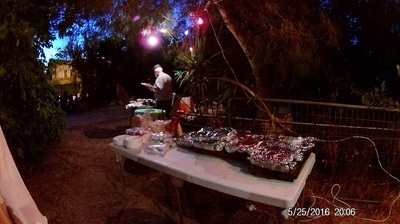 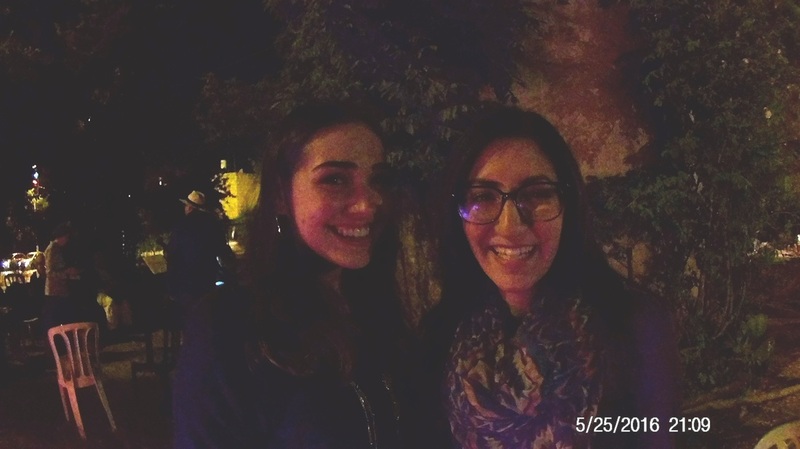 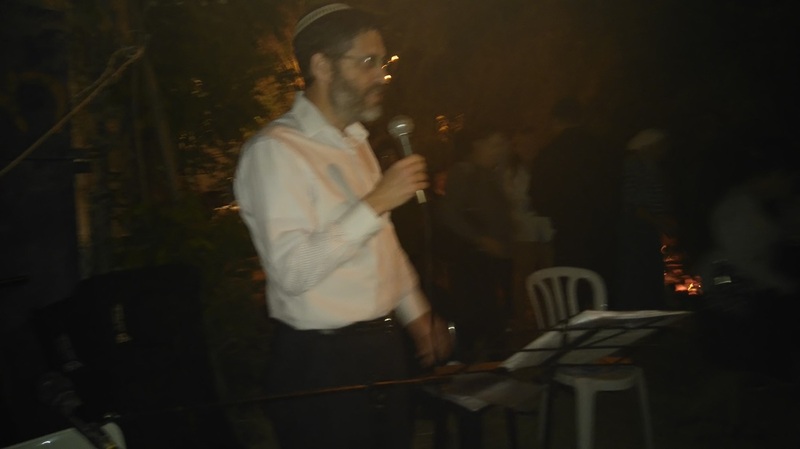 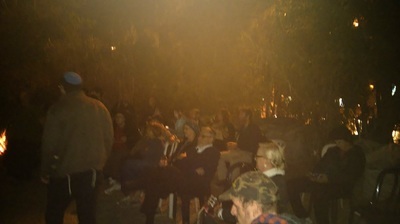 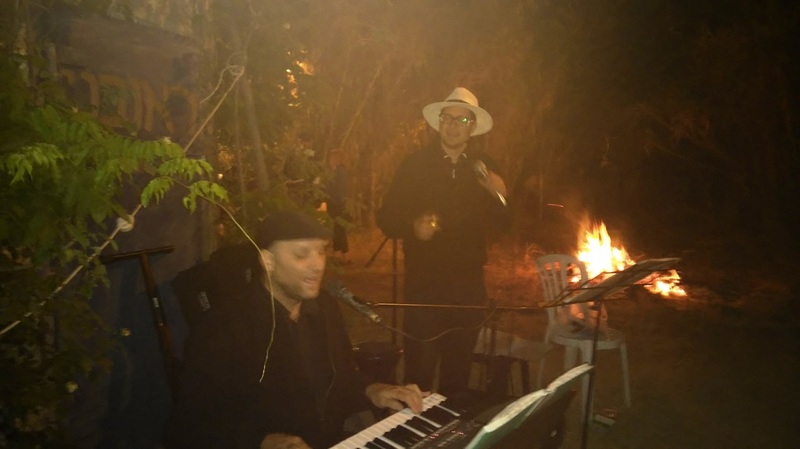 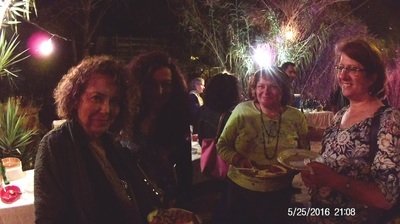 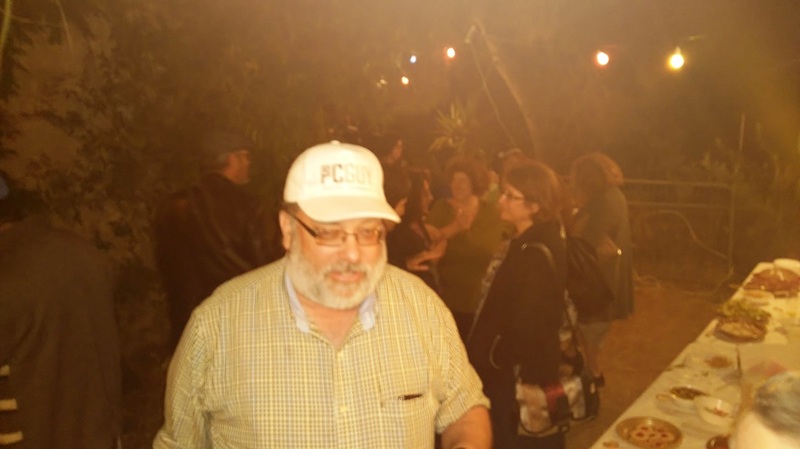 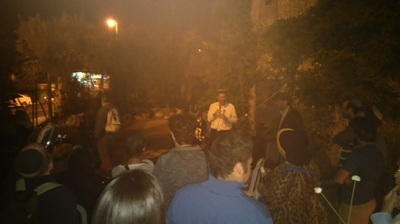 Rabbi Hanoch Teller - "How to treat your neighbor"
The Community Celebrated the Annual Hilula of Rabbi Shimon bar Yochai with Song and Dance on Emek Refaim with Live music, Food and of course Inspirational Words of Torah. 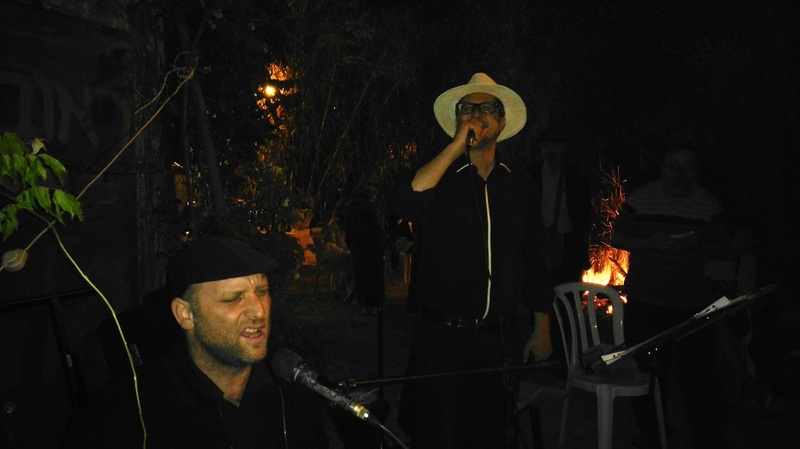 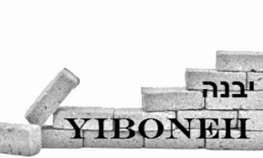 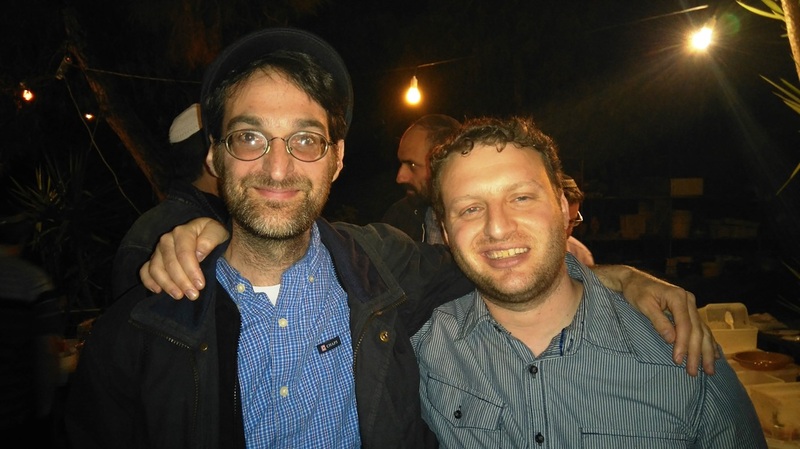 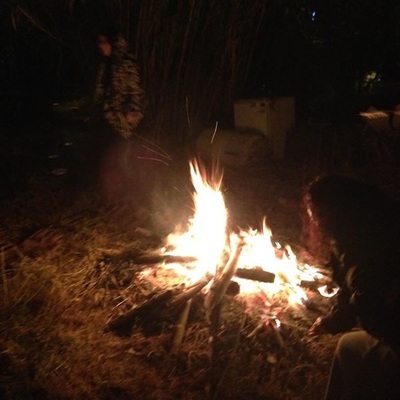 who are sweeping the Israeli music scene and creating a contagious buzz. 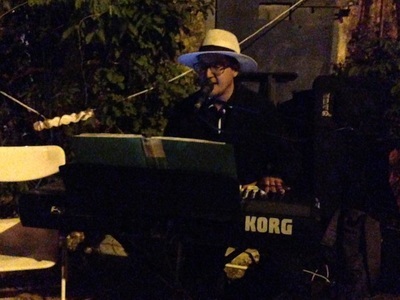 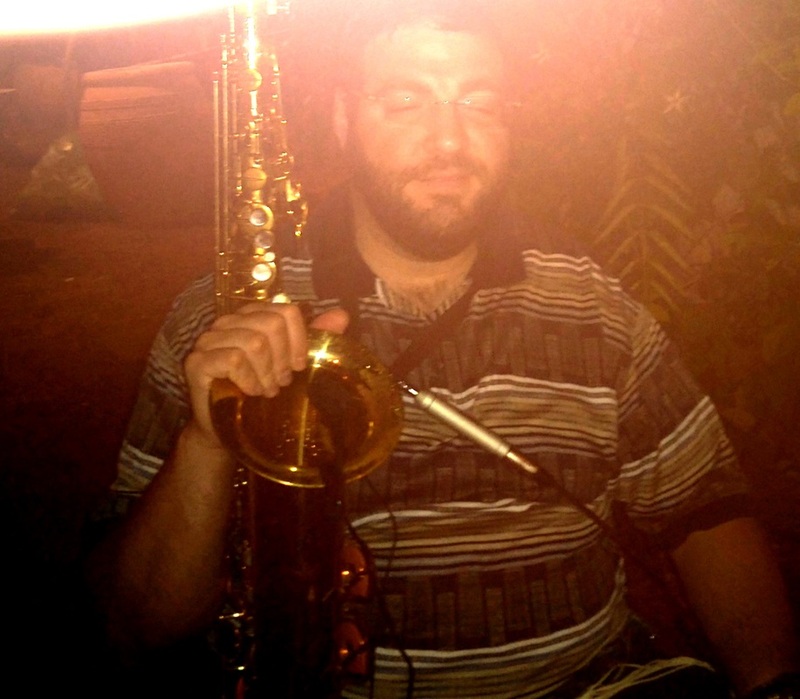 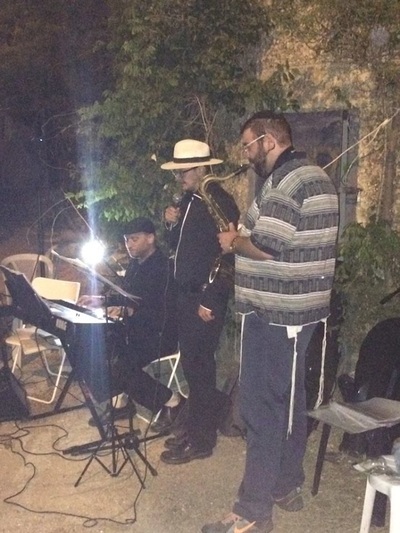 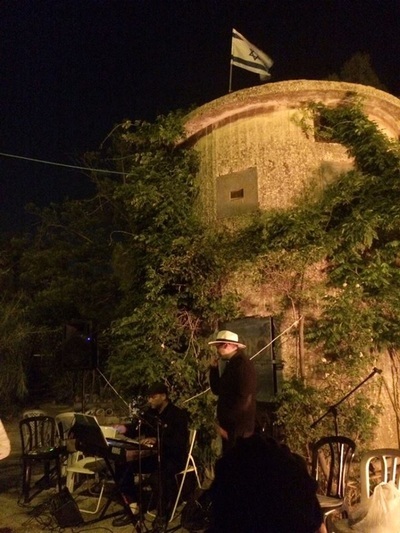 Each an accomplished artist in their own right - have now joined forces creating a delicious blend of Hassidic Jewish soul music along with a touch of jazz.